You made it through Black Friday, Small Business Saturday, and Cyber Monday... and you still have shopping to do? Have no fear. 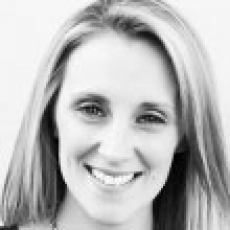 19 of our editors are sharing their must-haves for the big kids left on your list. 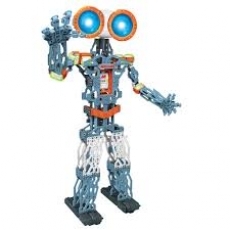 From hi-tech robots to 3D pens, there's something awesome for everyone age 6+. 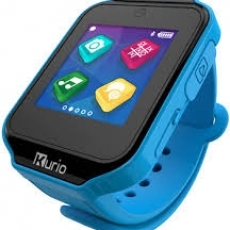 I keep in touch with the kids through the Kurio Kids' Smart Watch. 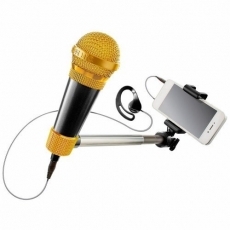 It communicates with other Kurio watches and Android devices. Plus kids can play games, listen to music and more. Even better, no phone plan needed. Meet the newest member of your family! This real-life robot is fun and curious. The more Cozmo gets to know you, the more his personality changes. New games & upgrades are unlocked as you play with him. 3. GeoSafari Talking Globe Jr.
Love, love this. 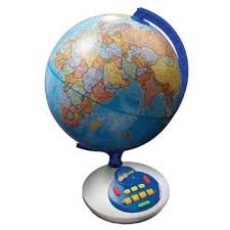 Kids will discover the world with this cool interactive globe that has spoken facts and trivia, as well as music & lights. A great toy to share with friends or play alone. 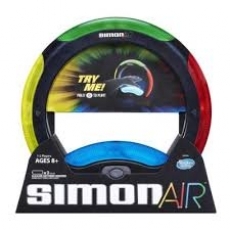 This is not your mom's old-school Simon! Players still follow Simon's patterns but now he uses touch free technology. Welcome to the 21st century, Simon! 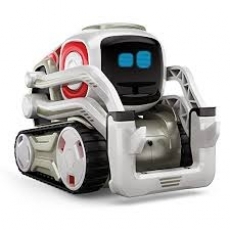 Kids and parents can work together to build this personal robot. It has cool features like 6 motors for realistic movement, LED eyes with 500+ colors, voice recognition, trivia and more. The perfect find for the robot fan in your family! 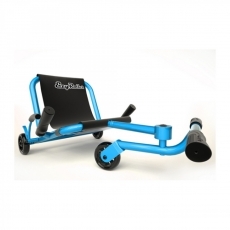 All the other kids line up to take a test drive when we show up with our EzyRoller. 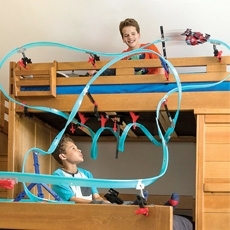 I love that it grows with my kids using the extension bars, and there's no batteries required! 100% kid powered! Not your usual View-Master. 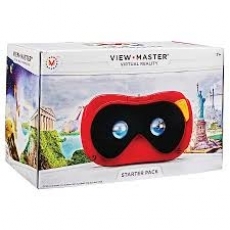 Using virtual reality, kids get 360 views of the world and their imaginations will run wild. 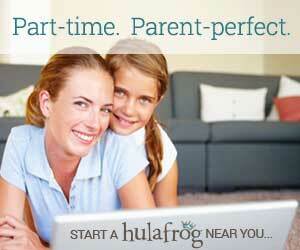 Additional experience packs offer kids travel around the globe from anywhere. Although it gets dark early this time of year, my kids can still play outside using the Firevision football. 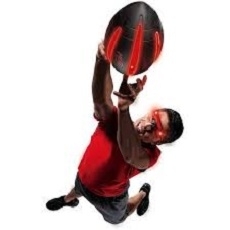 There's no need to cut the game short because the football glows when using the included Firevision frames. Game on, kids! Let your kids play with their food! 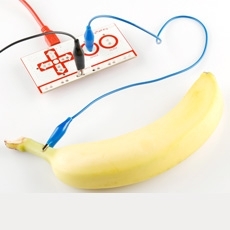 Makey Makey turns ordinary items like bananas and strawberries into game controllers and keyboards. No programming or special software is needed. Just plug in, clip and play. 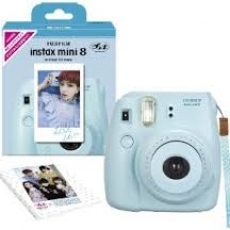 This super cute camera means instant fun! 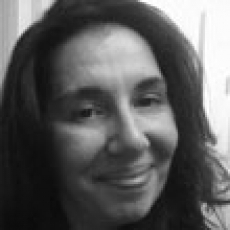 The kids love taking photos of friends and family and seeing the photos in print right away. My 9-year-old has been begging me for a 3D pen! 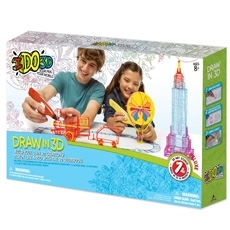 STEM becomes STEAM when you add the artistic flair of this pen to the holiday wish list. Creating 3D art is simple with the easy-to-follow instructions, cool project ideas, and great accessories that come with this 5-pen set. Don't lose your marbles playing this game! 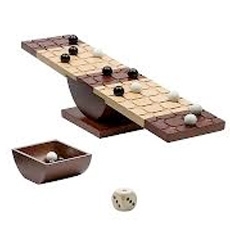 It's truly a balancing act to get your marbles to the end of the board. I love this track because it's different every time it's used which makes for endless fun. Build the track up the wall, across the room, wherever your imagination takes it. Attach the monorail racer, and the real action begins! 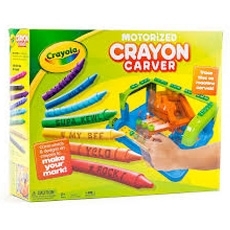 Kids create original artwork by carving a message or design into their crayons using the Crayon Carver. I wonder how big a crayon I need to carve "Mom's the best"? 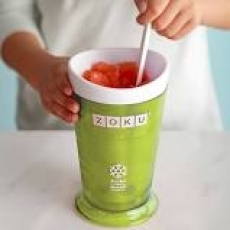 Kids can make slushies and milkshakes almost instantly with the Zoku Slush and Shake Maker. Little chefs stir up fabulous frozen favorites in a matter of minutes with minimal help from mom. Kids love the challenge of guiding the marble through the path. 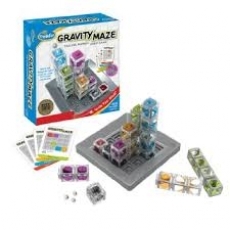 It's an entertaining game kids can play with friends or alone which makes it a winner in my book! What has 14 different modes, runs on solar power, and works on land and water? 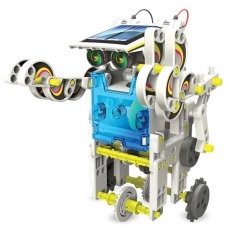 This super cool (and reasonably priced) robot that kids and grown ups work together to create. Nothing like some quality family STEM time. 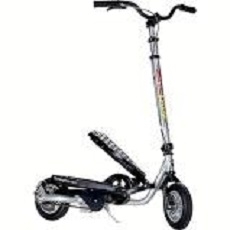 The kids will be flying around town on this scooter. Different than a traditional scooter, the rider steps up and down on the pedals making for a uniquely smooth and fun ride. Easy fold up means we can take it on the road, too.